RBI raises ATM withdrawal limit to Rs.10,000 per day. In a move that will address the cash crunch post the demonetization, the Reserve Bank of India has enhanced the limit on ATM withdrawals from 4,500/- to Rs.10,000 per day per card. The limit on withdrawal from current account has also been increased to Rs. Rs.1,00,000/- per week. The notification issued by the central bank states that the enhanced limit will be operative within the overall weekly cap of Rs 24,000. The limit of withdrawal from current account which has bee raised from Rs.50,000/- to Rs.1,00,000/- per week extends to overdraft and cash credit accounts also. The notification also clarifies that all other conditions imposed after the note ban would remain intact. 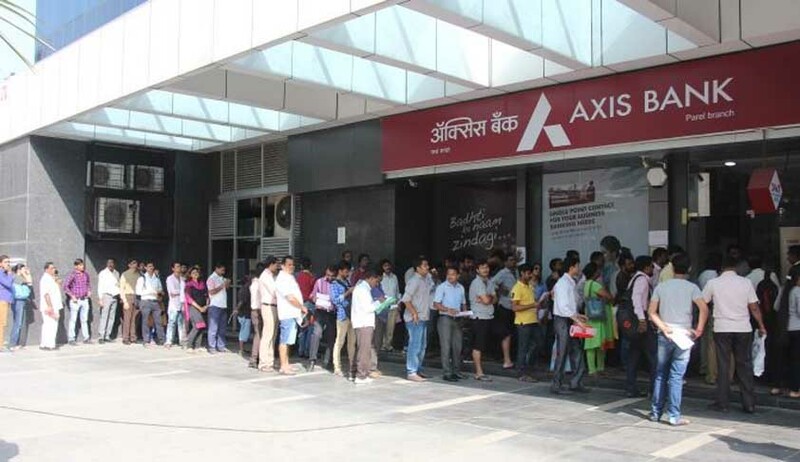 The notification reads, ‘On a review of limits placed on withdrawals from ATMs and current accounts, it has been decided to enhance the same, with immediate effect’. People have been struggling with cash crunch ever since the demonetisation drive kicked in. With ATM withdrawal limit pegged at 4,500/- earlier the enhanced limit would definitely be welcomed by the general public if the ATMs are sufficiently stacked with cash.